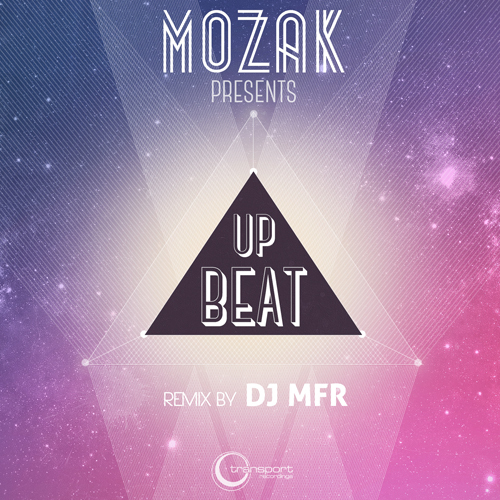 Transport Recordings presents its latest offering courtesy of Mozak with remixes by our very own DJ MFR. Featuring an upfront punchy bassline, glowing synth pads, deep Rhodes cords and the catchy chopped up upbeat vocal. All around a dance floor delicacy primed and ready for spins!